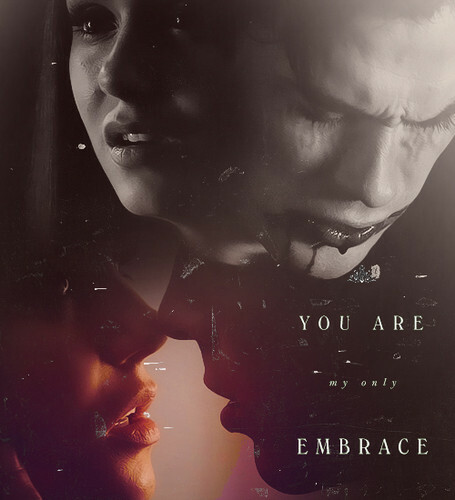 DE. . Wallpaper and background images in the Damon & Elena club tagged: delena the vampire diaries damon salvatore elena gilbert season 3 nina dobrev 3x10 2012. This Damon & Elena fan art might contain سائن ان کریں, پوسٹر, متن, چاکبورڈ, نشانی, تختۂ چاک, پورٹریٹ, آرچر, closeup, تصویر, and ہیڈشوٹ.